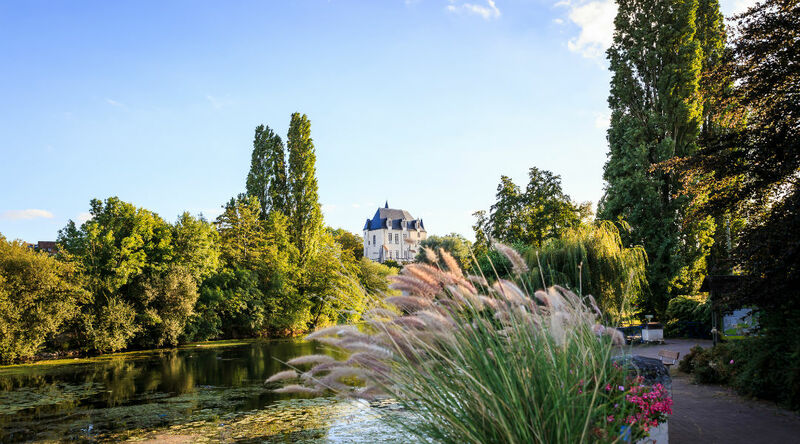 Châteauroux is a destination where medieval and modern treasures rub shoulders, the imperial legend of Napoleon I, the nostalgia of the American memory and a resplendent nature. The influence of the imperial period is reflected throughout the city, both in unique heritage sites, exceptional collections at the museum and media library and in the urban and economic development of the city in the nineteenth century. 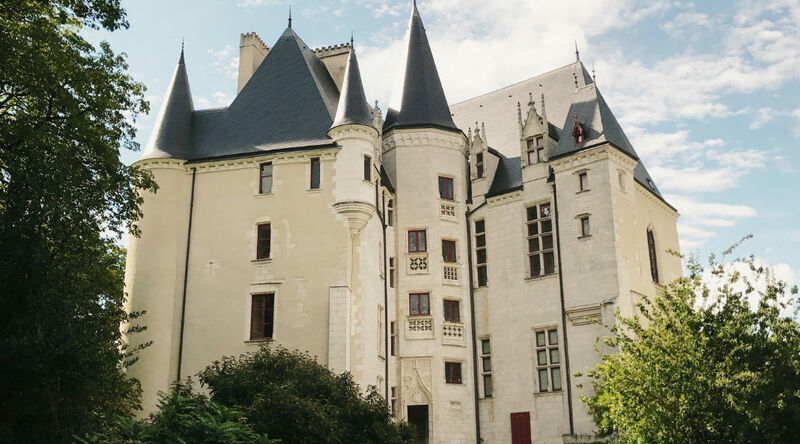 From the Château Raoul (15th century castle which gave its name to the city) to the Place Sainte-Hélène passing by the Bertrand museum, it is a whole route which presents the city and its imperial treasures. 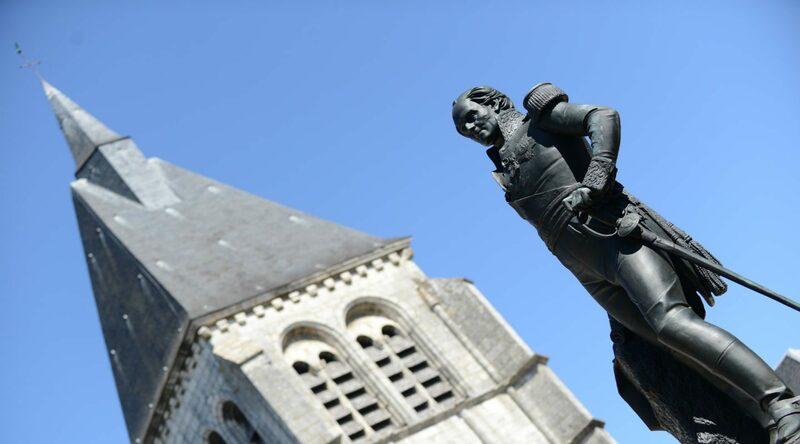 Let’s go in the footsteps of General Bertrand … The imperial legend is present in Châteauroux thanks to the action of an emblematic character of the First Empire, General Bertrand. Born in the castle Raoul, Henri-Gatien Bertrand becomes general, faithful among the faithful of the Emperor Napoleon I. He is made Grand Marshal of the Tuileries Palace and great eagle of the legion of honor. Under the First Empire, he is at the top of the state, he is of all the fights, of all the imperial projects and accompanies the emperor on all the fronts, until exile. On the island of Elba first, then on Saint Helena. 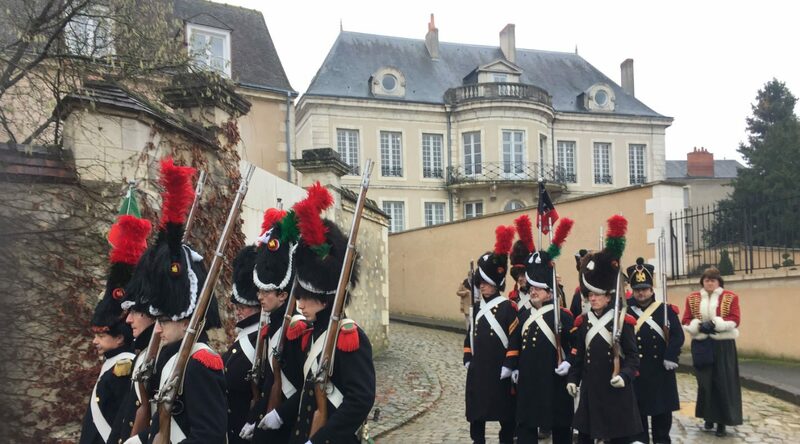 It is Bertrand who will bring back the ashes of Napoleon a few years later to the Invalides, at the end of a last “imperial” travel.